reclothers has no other items for sale. 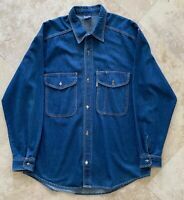 Rare Karl Kani Mens Jean Jacket Size XL Men's Vintage Hip Hop 5-23-68 VTG Patch! 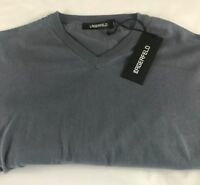 BNWT Karl Lagerfeld Paris Designer V Neck Jumper. Blue. Size XL Save £40.00!! Payment:  Only PayPal;  We will wait your payment till 7 days after auction end and if payment will not be received, we will relist item.